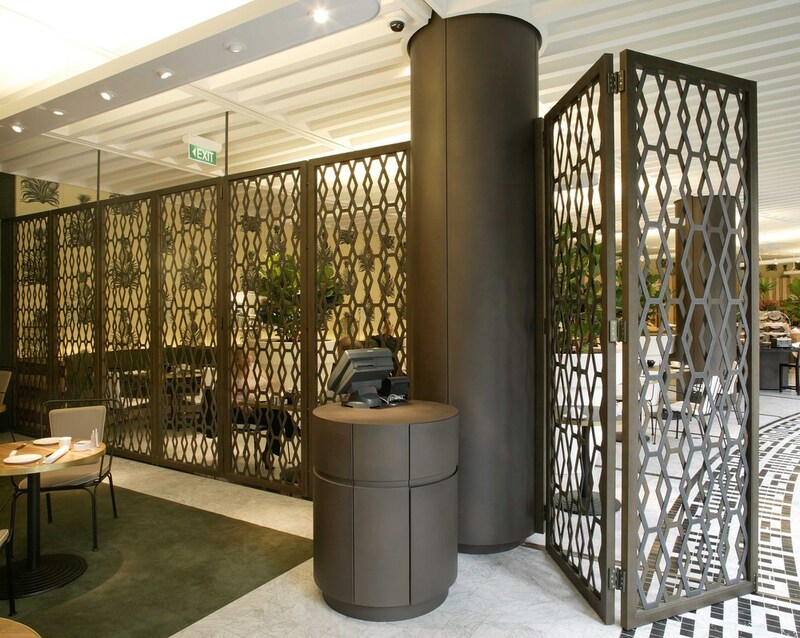 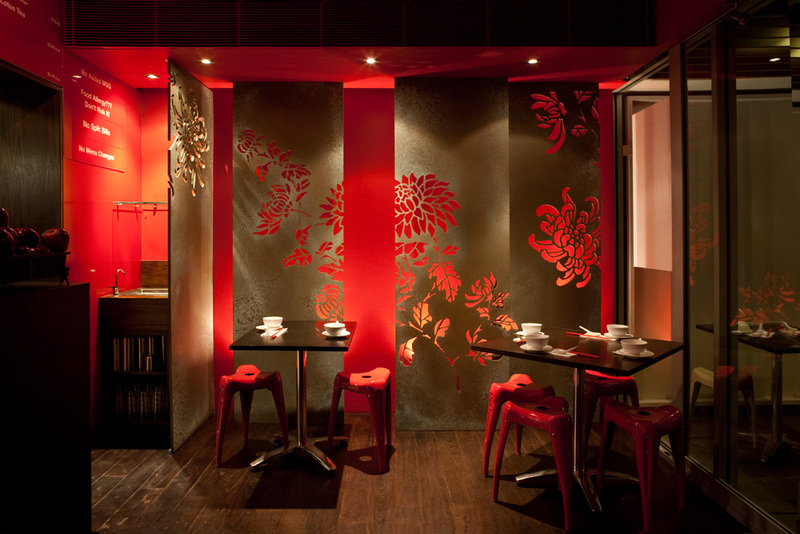 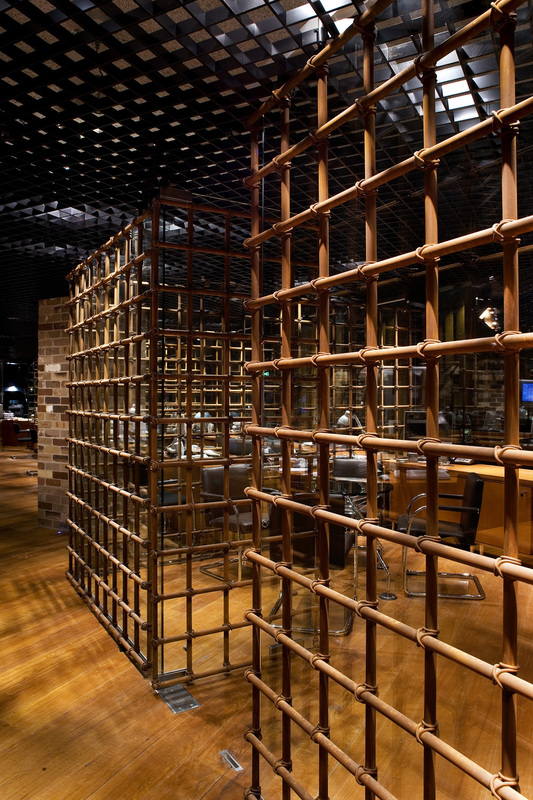 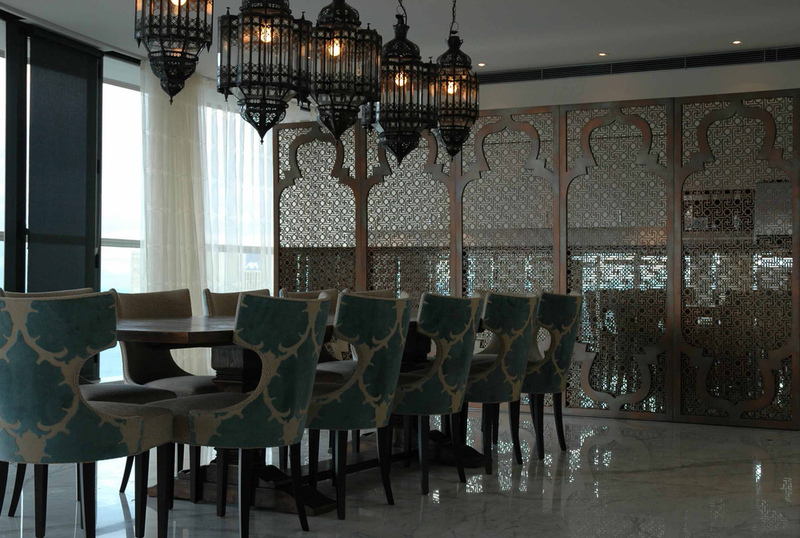 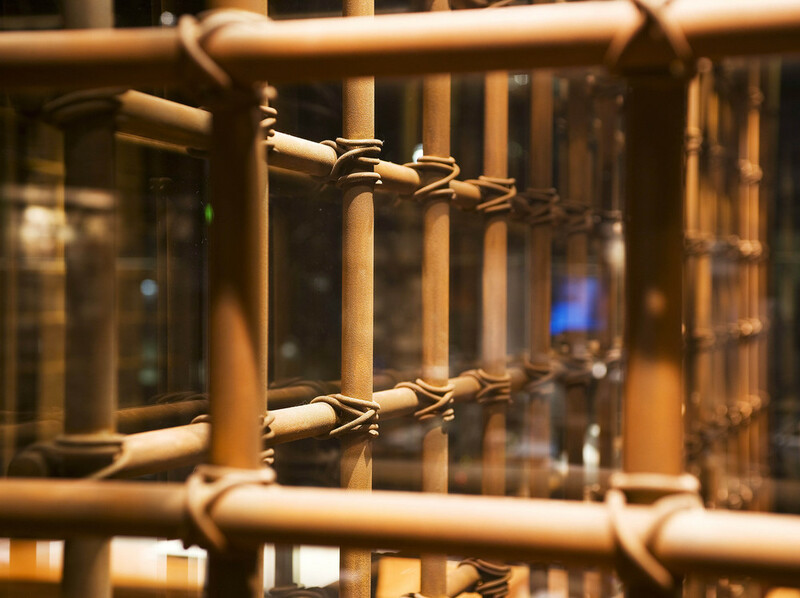 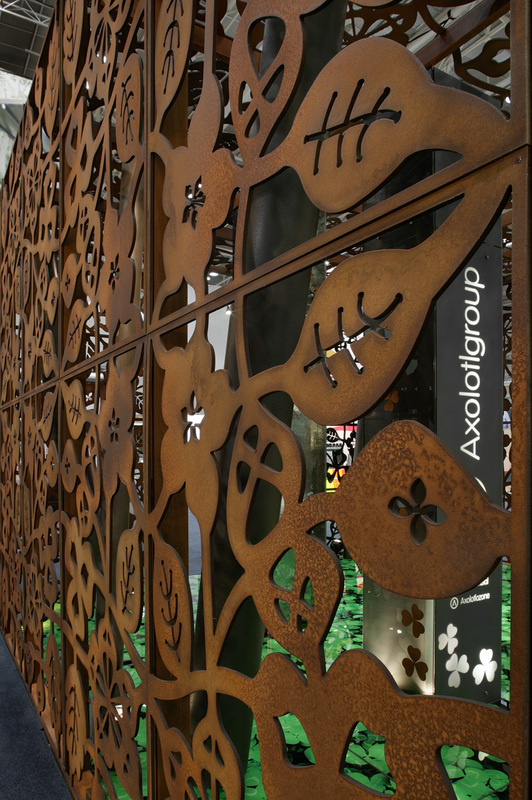 Add a touch of exoticism to your next shop, restaurant or bar fit out with one of Axolotl’s beautifully crafted metal screens. 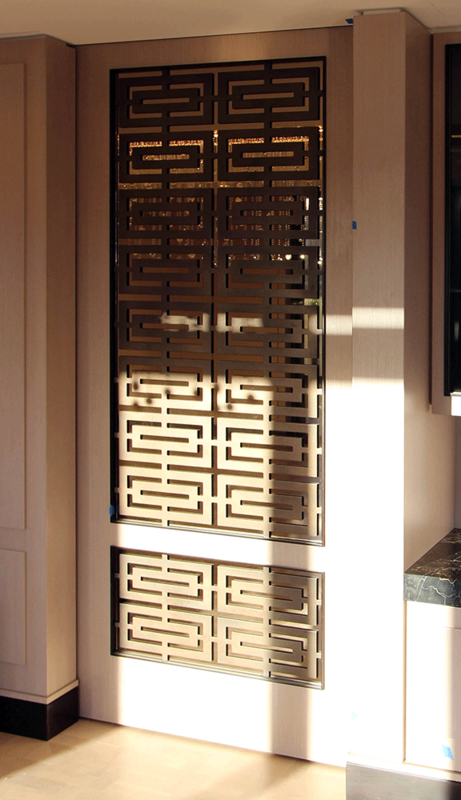 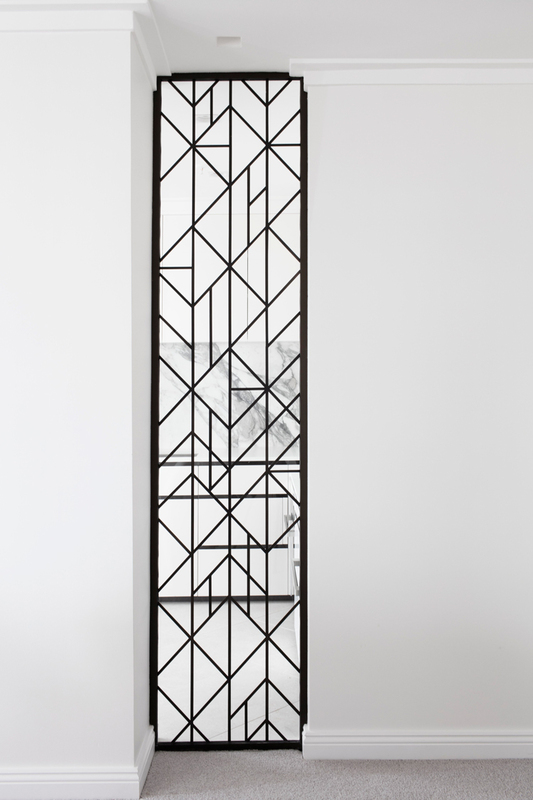 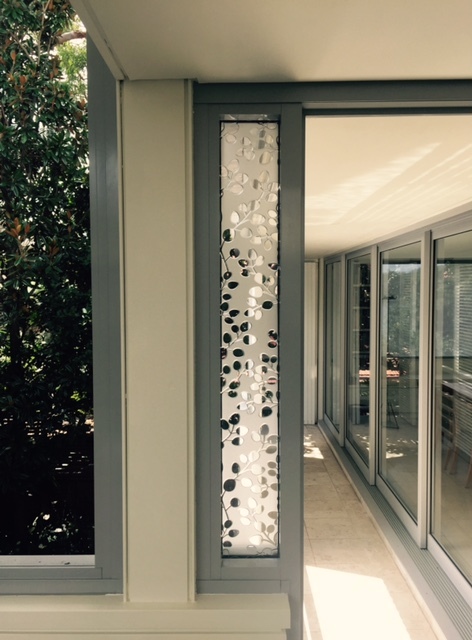 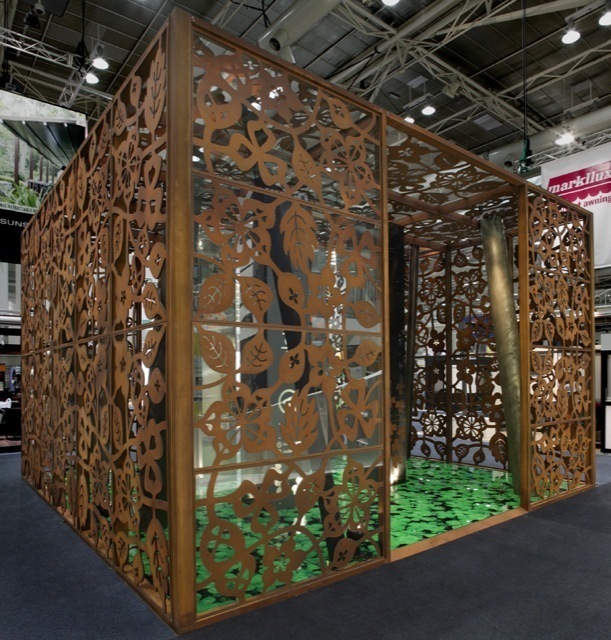 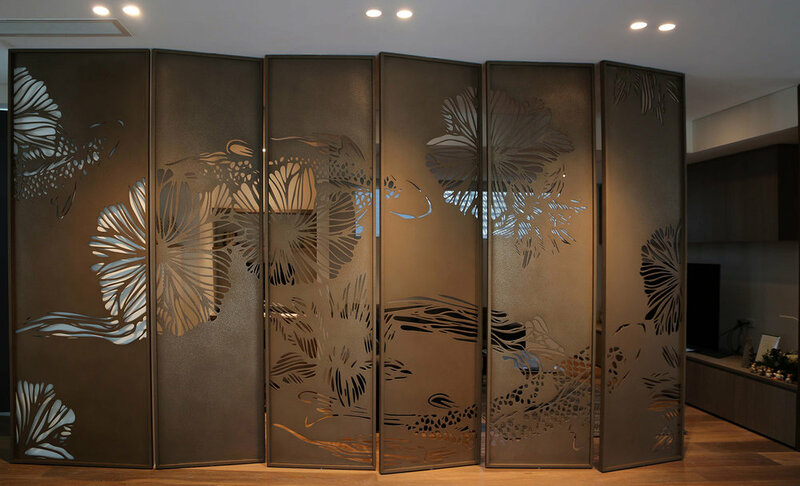 Choose from a range of standard screens or create one customised to your specifications. 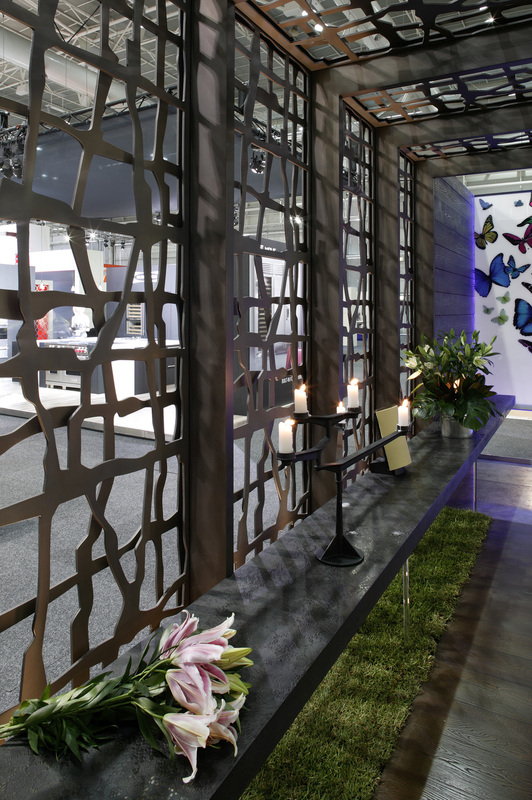 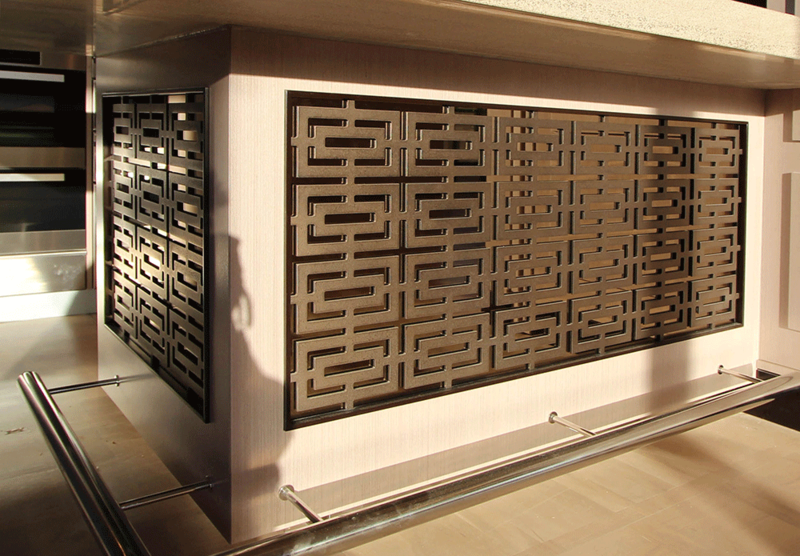 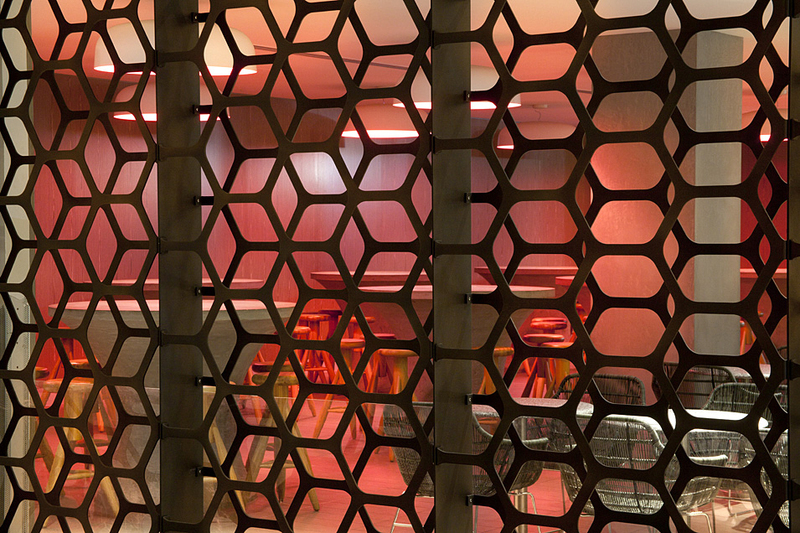 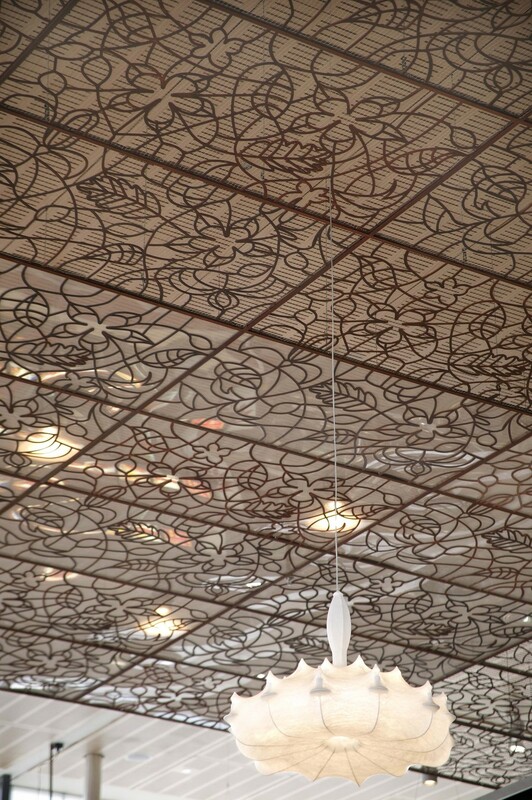 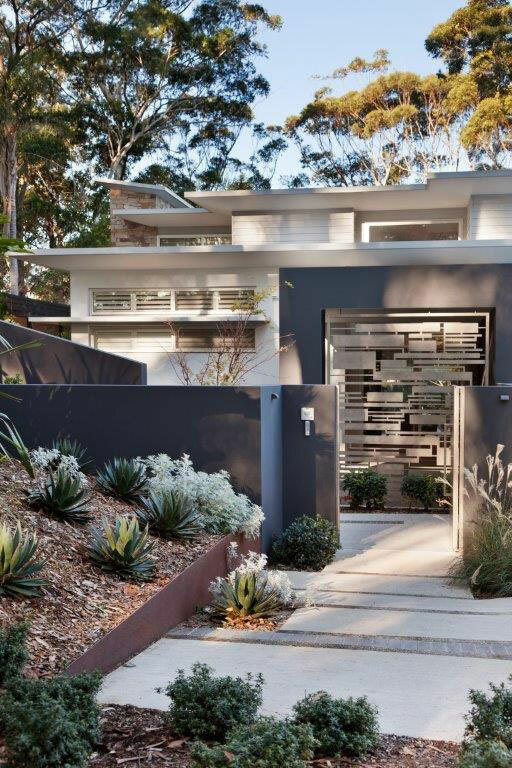 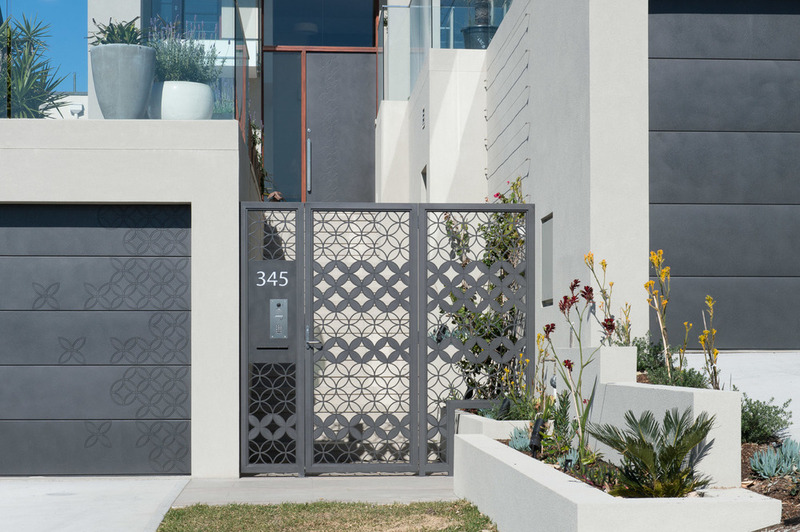 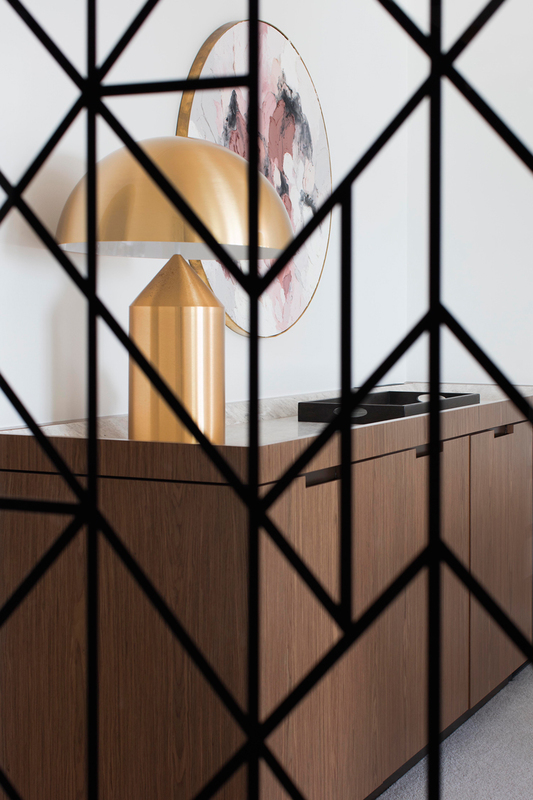 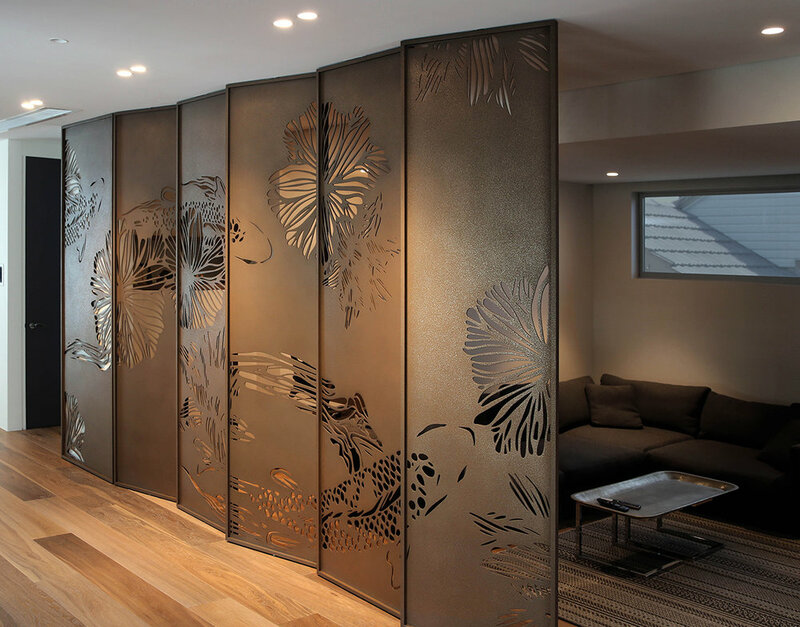 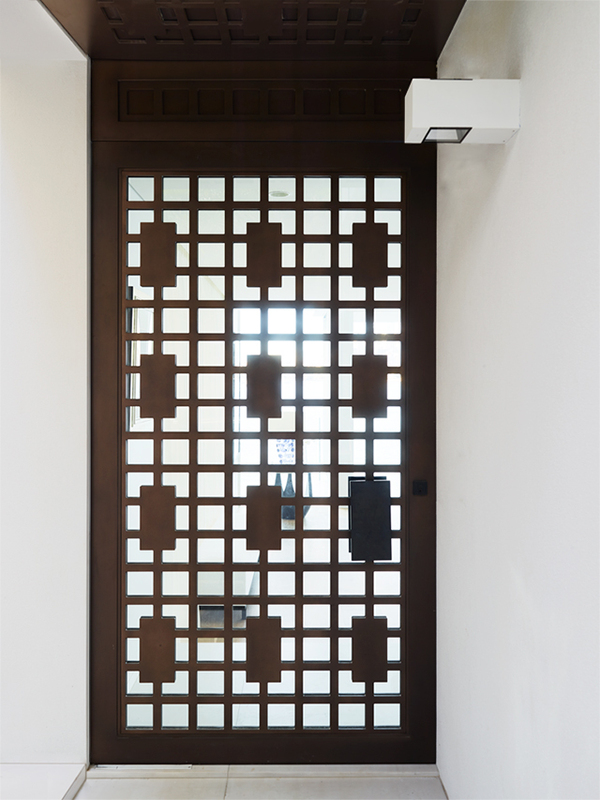 With Axolotl’s ability to lasercut or router any design, screens and feature walls can be bonded with a multitude of metals, concrete or terracotta to create an individual statement for your next project. 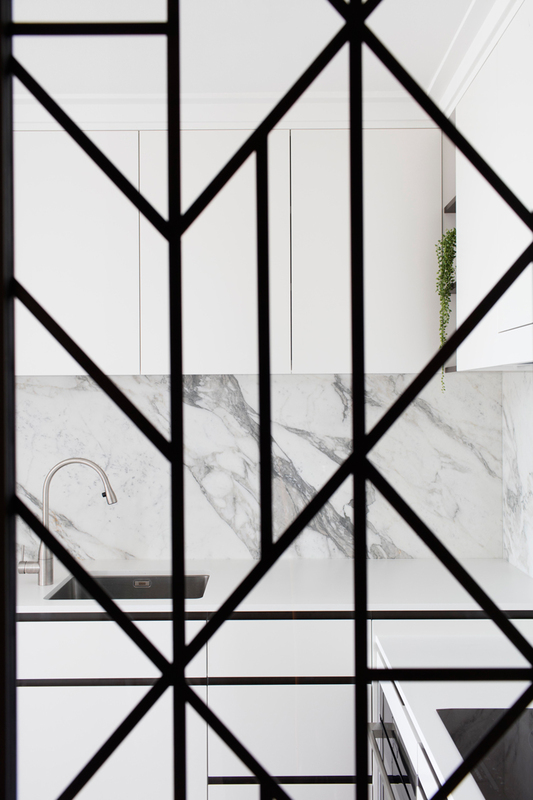 metal bonding as a superior alternative to cast metal.